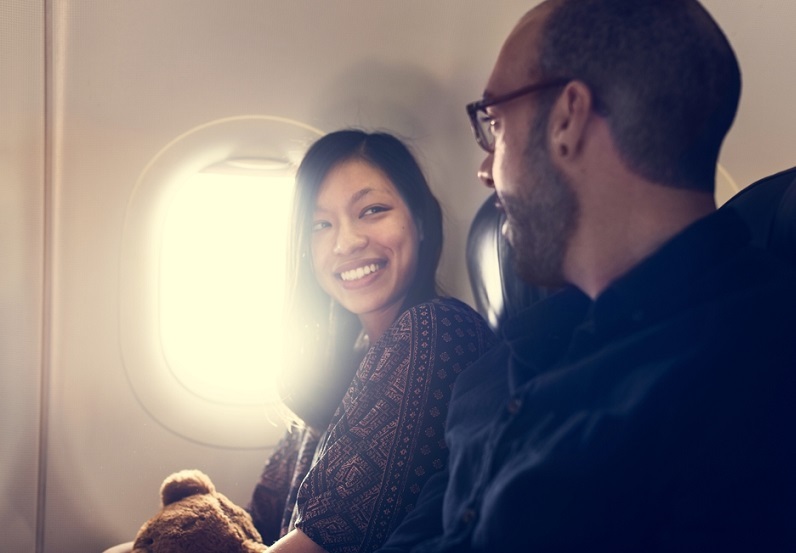 If it's your first time flying, you may not be aware of the etiquette surrounding air travel. Air travellers can be an irritable bunch, especially when the air travel rule book isn't adhered to. 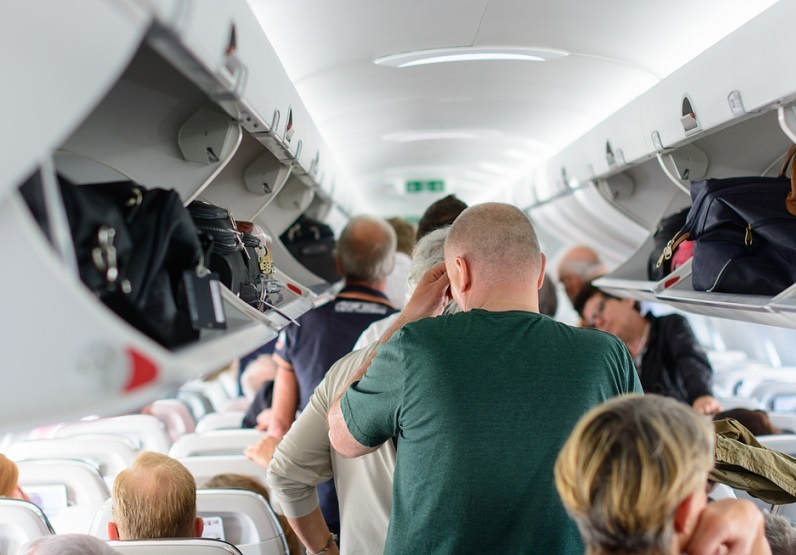 There's no need to worry about annoying another traveller, however, if you try not to make any of the following air travel faux pas. It’s very irritating when lines at check in and bag drop are held up by people who have way too much luggage to check, who then open up their suitcases for all to see and desperately try to redistribute their items in other suitcases and carry-on luggage. Why not make your first time flying more enjoyable by sending your luggage with Send My Bag? 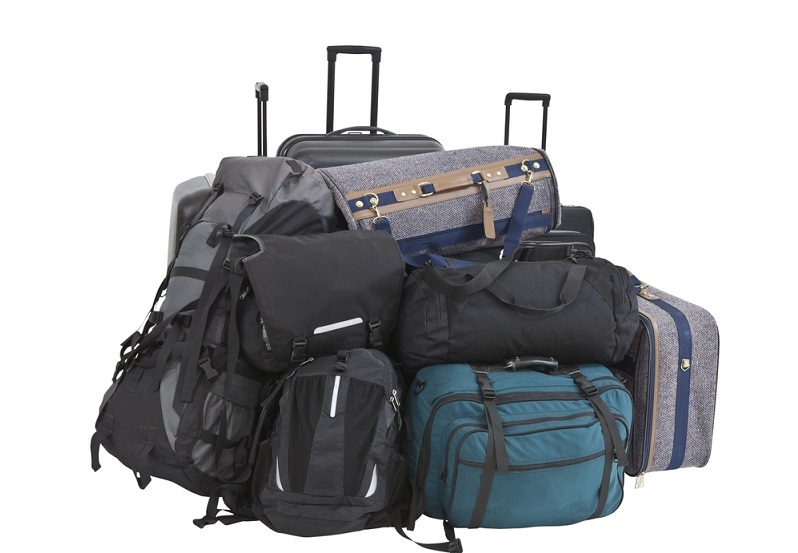 Or, you just at least check your airline’s baggage allowances before you travel. Airport security protocol seems to catch a lot of people by surprise. 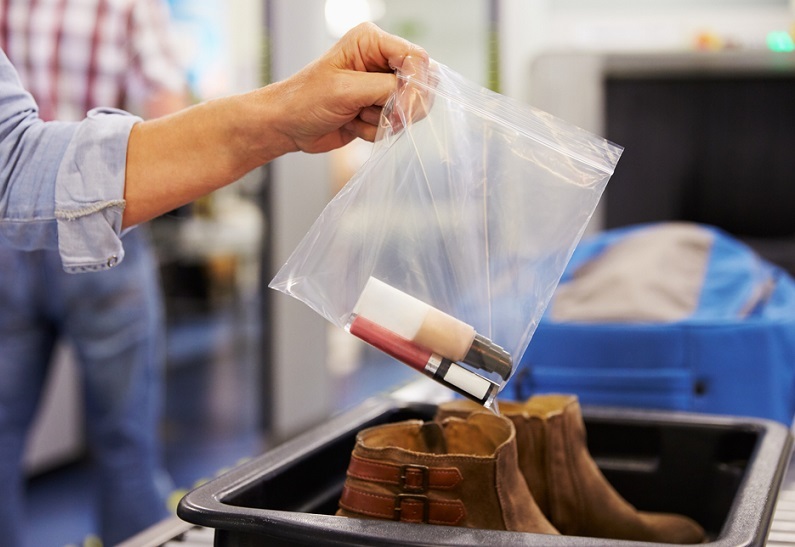 Be aware that you have to restrict liquids to 100 ml bottles within one resealable 20 cm x 20 cm bag, remove outer garments, and present laptops separately. Make use of the preparation areas before security to allow you and those behind to sail through this least pleasant aspect of airport procedure. You will soon witness the mad scrum that takes place once a plane has landed, to be the first to stand up, retrieve luggage and exit the plane. Some people even jeopardise their safety by standing up when the plane is still moving. Take a deep breath and allow everyone to exit the plane in a sensible order. You will get off the plane! 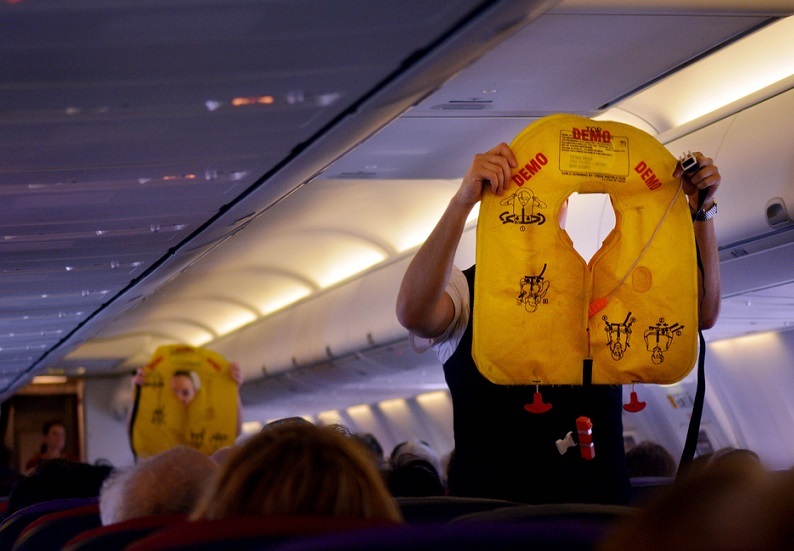 If this is your first time flying you will probably be surprised to notice that most people on the plane do not to listen to the safety demonstration. Or worse still, they carry out a conversation the whole way through it. Don't become one of those people. It is disrespectful to the cabin crew doing their job and to others who want to pay proper attention. Plus, it is, of course, a serious risk to your safety in the event of an emergency. Air travel can be rather cramped, especially on budget airlines. This can be made worse if your already-very-small personal space is invaded. 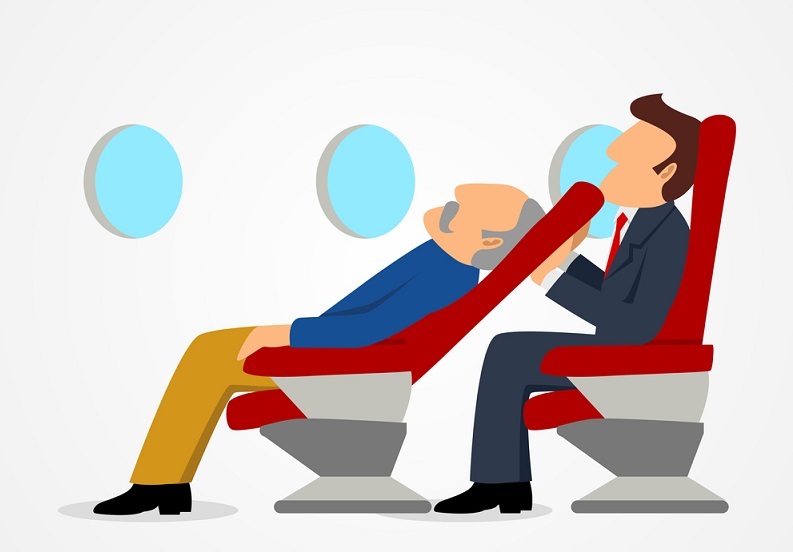 This often happens when fellow passengers hog both armrests (only acceptable if you are the person in the middle seat), allow their reading material to flap in their neighbour’s face or allow their bags to jut into their neighbour’s footwell. Reclining your seat is another touchy subject – just think of the misery caused to the person behind you while you get to enjoy yourself. Keep bad smells at bay by looking after your personal hygiene. Bring fresh clothes to change into at the airport, especially if you have been in a hot climate all day before boarding the plane. Also avoid consuming smelly food. Consider other passengers who may be feeling travel sick. The smell of egg or tuna sandwiches is really the last thing they are going to need. Travel can be stressful and tiring but don’t let that compromise your politeness towards others. This includes how you address airline staff. Remember they are just doing their job and can’t control the weather or delays caused by missing passengers. While kids will be kids, make sure they aren’t kicking the seat in front of them, throwing things across the aisle or squealing unnecessarily. You may have become deaf to how noisy they are, but others haven’t. 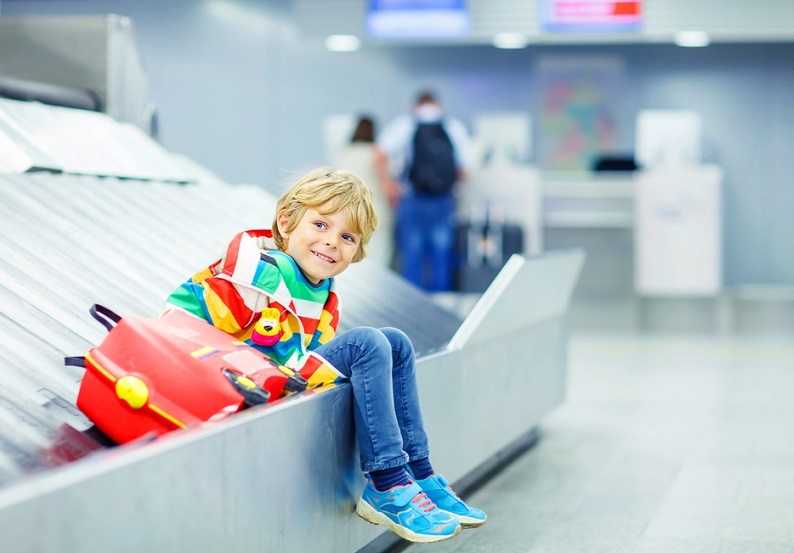 Check out Send My Bag's tips for travelling with kids. 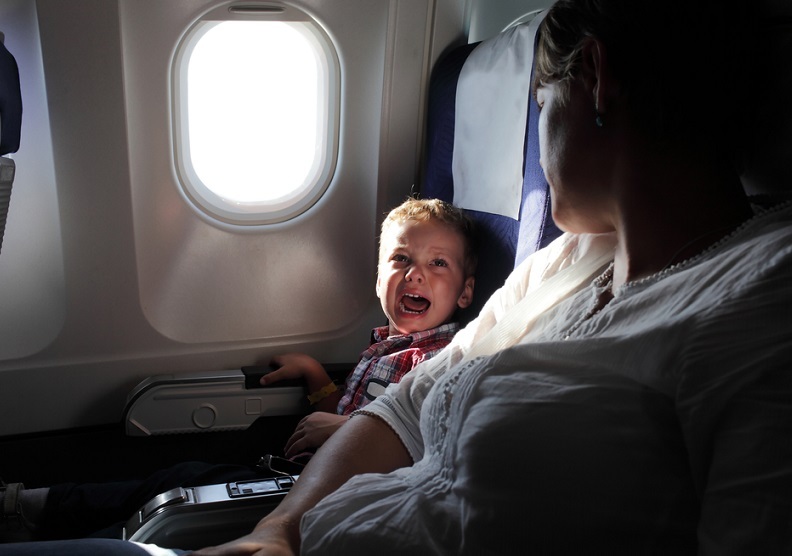 While travelling in a flight with kids is not ideal, remember you were a kid once / used to have young kids/ may have kids one day and sometimes need to take them on flights. The parent with the screaming baby may already feel incredibly embarrassed and doesn’t need your tutting or disapproving looks. Indeed fascinating conversations can be had on flights with the person next to you, but make sure you judge the situation correctly. If they lead the conversation forward with questions or new topics, by all means continue to chat. You can test the waters by telling them it's your first time flying, but if they lift out a book, put in headphones, or give one-word answers, take it as a sign not to force the conversation.